Miguel Flores, set to challenge Leo Santa Cruz for the latter’s WBA featherweight title in a PBC main event on February 16th, has suffered an ankle injury and withdrawn from the bout. As a result, Rafael “Big Bang” Rivera will step in on three weeks’ notice. I’m inclined to agree with Richard Schaefer calling this a better matchup; Flores got battered by Dat Nguyen three fights back and stopped on a cut by a past-it Chris Avalos five months later. Rivera (26-2-2, 17 KO) is also 1-2 in his last three, but those losses were a surprisingly competitive UD against JoJo Diaz and a split decision to undefeated Joet Gonzalez. Admittedly, “better matchup” just means it’s a less criminal mismatch. Santa Cruz (35-1-1, 19 KO) will still be heavily favored, as he would be against anyone at 126 not currently holding a belt. 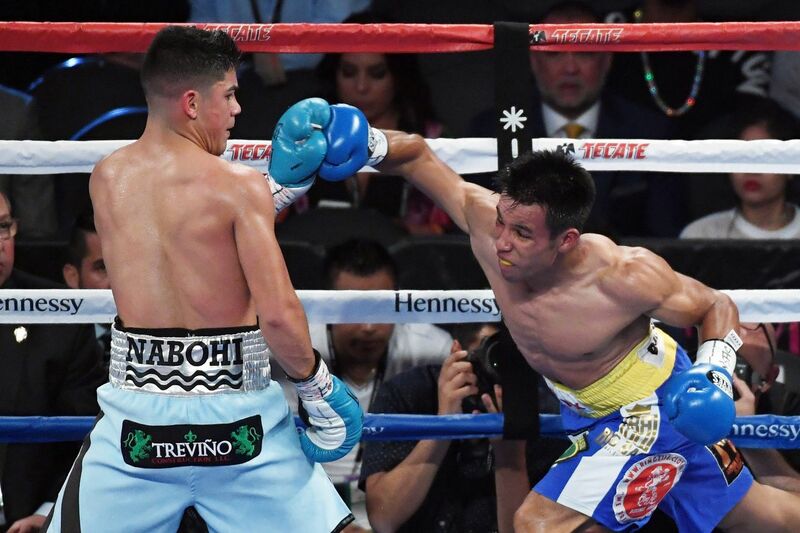 For my money, the real story of this card is the rebooked Omar Figueroa-John Molina Jr. clash, though less for the action potential and more for Figueroa’s trainwreck tendencies outside the ring.